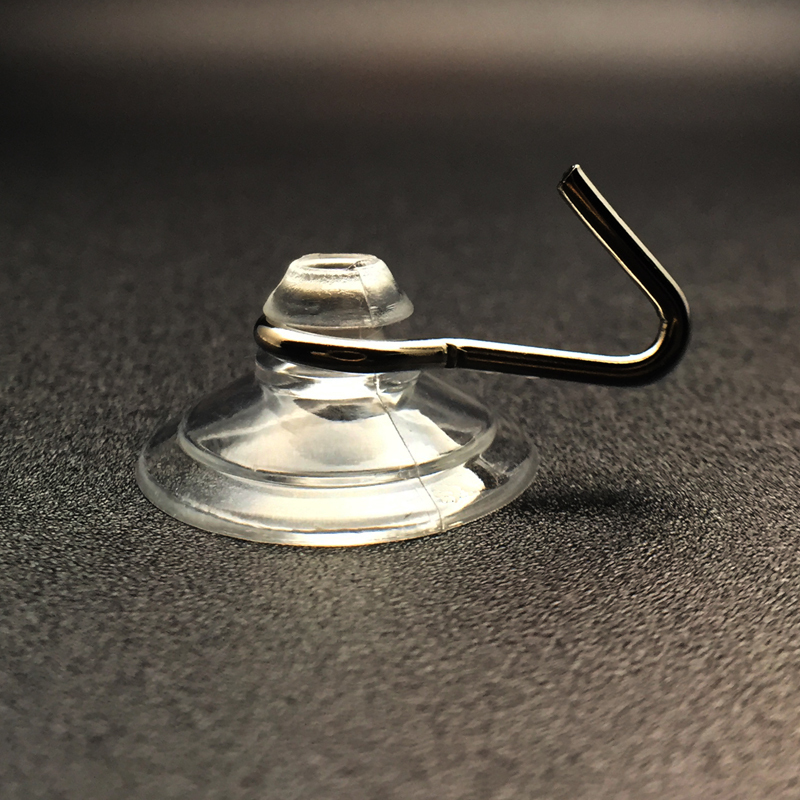 A suction cup hook is an object which uses the negative fluid pressure of air or water to stick fast with the surface or substance by creating partial vacuum i.e. imperfect vacuum. 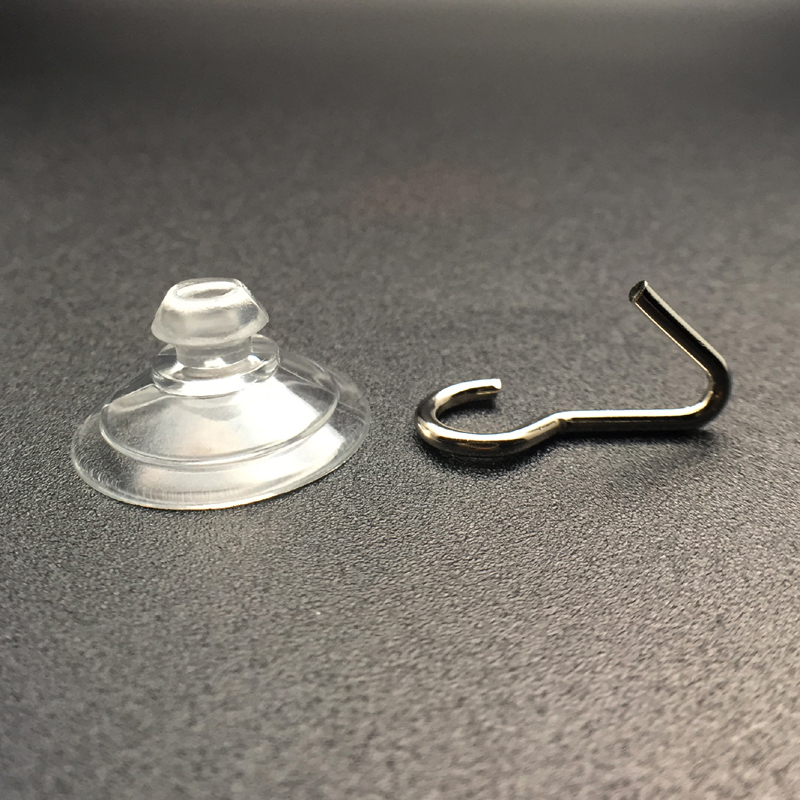 Generally the working portion of suction cup is curved in shape and it is made by using plastic or flexible material. The suction cup is also called as Suckers. We can see that suction cups are normally used in many places such as kitchens, walls, glass windows, smooth non-porous surfaces, etc. mostly suction cups are used for weight lifting, material handling and positioning applications. So in our day to day life, we are in need of suction cups for various uses. 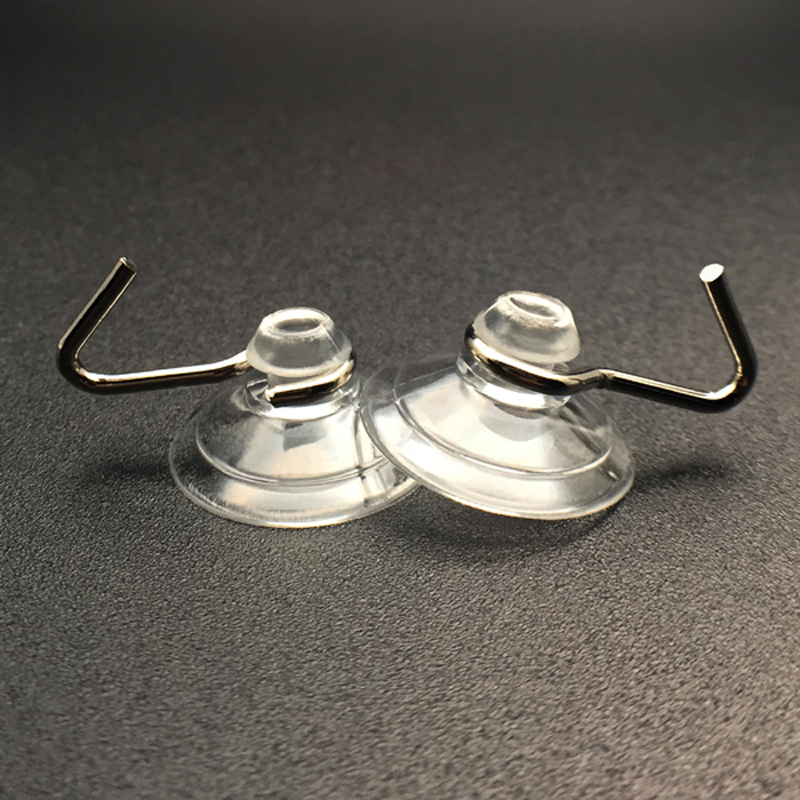 The Kingfar suction cups solution is an excellent company which holds one among the top ten positions in suction cups hooks supplier. 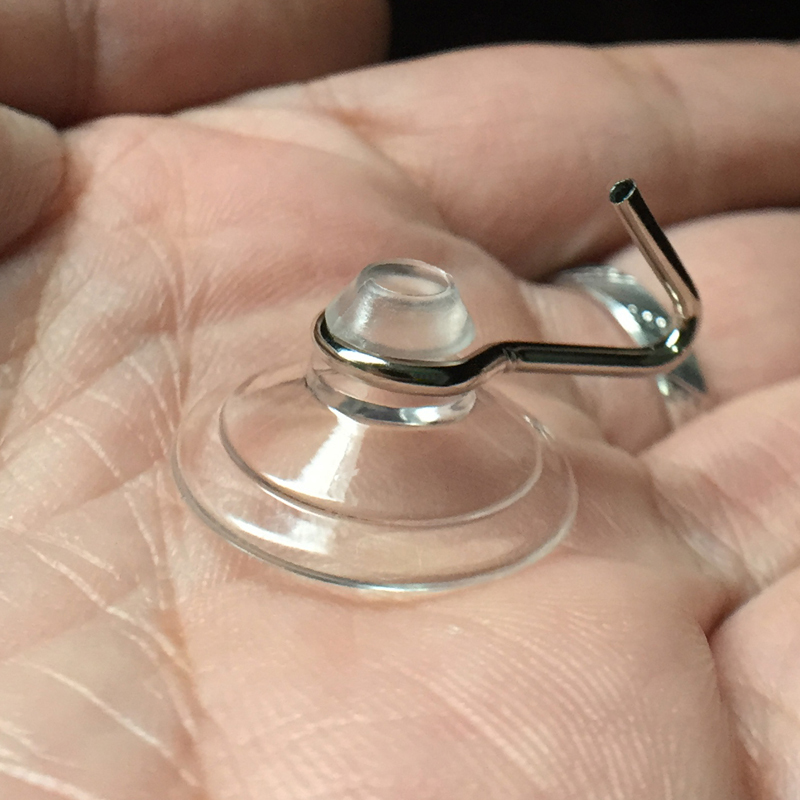 This company is making more than 200 types of suction cups. Here I am going to provide some of the best features of suction cups. 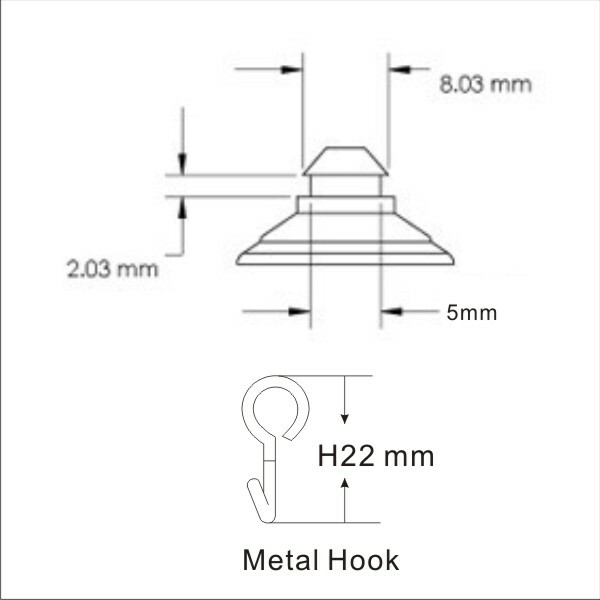 The Product category is Suction cups – Single Metal Hooks and the Product Item No is KF-20MH-A. It is available in Various Sizes, Weights and Shapes. It has valuable features such as reliable, quality, strong sticking power. It has easy procedure that’s why simple in installation. Suction Cup KF-20MH is helps to clean the surrounding surface easily and then leave the surface to dry which is comfortable to use. It made up with the feature of Stick the hook on the wall and then you will easily press the center of the sucker disk which has outstanding feature for you. You should not use this cup in wallpaper, concrete, sand, rough, and uneven surface and also you should not hang precious or breakable items on it. Hang on with its Load capacity.